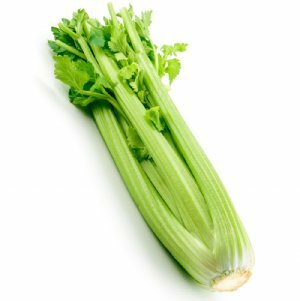 Celery plants are grown for their closely packed leafstalks that can be eaten raw or cooked. An improved variety that produces tender, yet crisp, 11-inch stalks. Perfect for arranging as cut sticks on garnish plates!